The people playing King Triton relay the fun they get to have behind-the-scenes at UCSD’s sporting events and more. College sporting events are usually a pandemonium of boisterous noise and tense moments with star players being cheered on by the excited crowd. Mascots play an important role in keeping up the crowd’s morale, celebrating the team’s wins and pumping crowds up during moments of stress or timeouts. 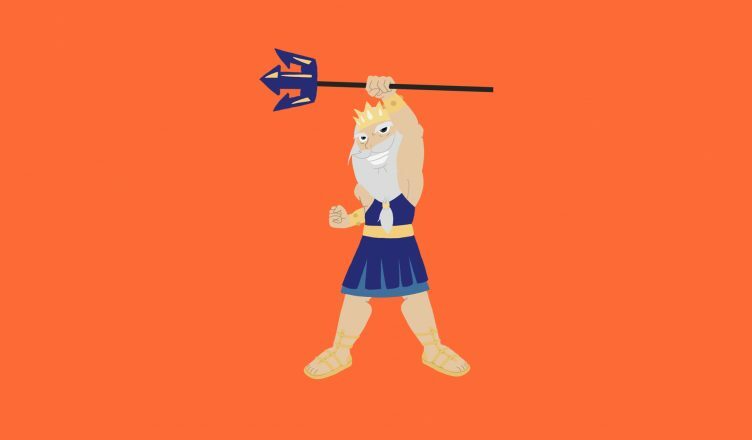 Although we often see King Triton parading around UC San Diego’s campus, we never get to know the people inside the mascot suits. Muir College sophomore David Shattuck, who has been King Triton for about a year, prefers the anonymity of being King Triton at games. This is just one of the changes that the Athletic Department hopes to achieve with UCSD’s move into Division 1. “I’m very excited [about moving into Division 1]. The opportunities for the athletes are fantastic, being able to travel more, be in the Big West conference, and those kinds of things,” said Shattuck. One thing they both would like to see more of is greater involvement with sports at UCSD. “I think the school is supportive of our athletes as a whole, but attendance [is low] … part of it is just getting the word out about where and when games are, because if I didn’t work at the games I would have no idea that there’s a basketball game on Friday night or whatever,” said Shattuck.